New year, new emoji. In 2015, a campaign started by former New York Times journalist Jennifer 8. Lee and Yiying Lu, designer and Creative Director at 500 Startups, sought to get a dumpling emoji added to your phone. Now, the campaign has successfully pulled it off, with the Unicode committee adding fortune cookie, chopsticks, takeout box and dumpling to the candidate list for the next release of the standard in June. The two emoji join a plethora of others planned to be released, including green salad, baguette bread, croissant and shark. Last year we finally got taco, unicorn, cheese and burrito emoji when Apple released iOS 9.1. 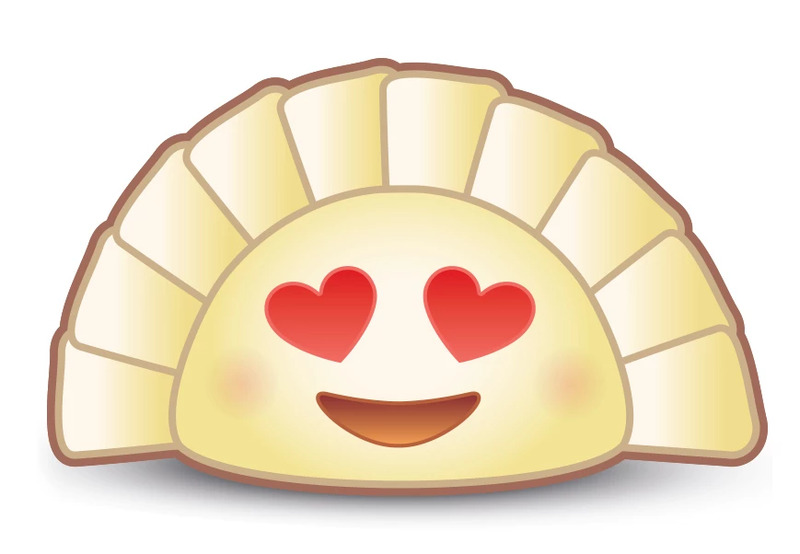 The Kickstarter for the dumpling emoji has raised more than $11,000 so far and hasn’t even finished — it’s got three days left. The group presented the emoji to the Unicode technical committee in late January, which must have gone well since Unicode has already added the emoji to the list. PRI has a great podcast about the process to get an emoji added, and how the Unicode committee endeavors to figure out what should and shouldn’t be an emoji, since the amount of them could basically be endless. The emoji standard, Unicode 9.1, will be released in June but phone makers likely won’t add them immediately. Apple has traditionally added them after its September event with a major release of iOS, but until then, we’ll have to wait.